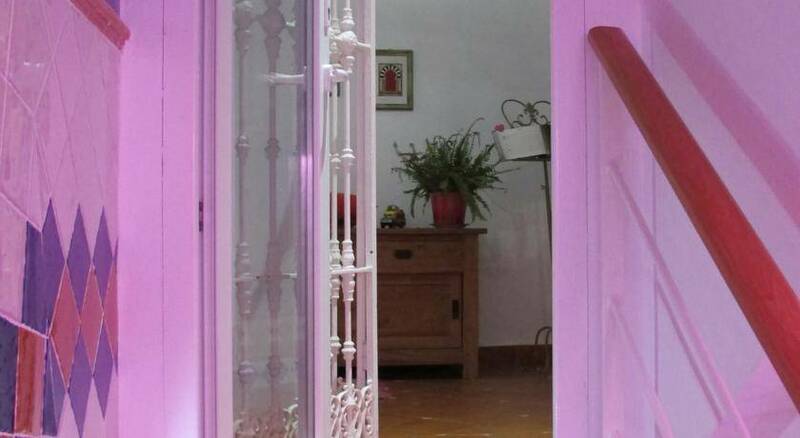 Just 400 metres from Seville's Triana Bridge, B&B Casa Alfareria 59 is a charming bed and breakfast with bright, modern rooms. 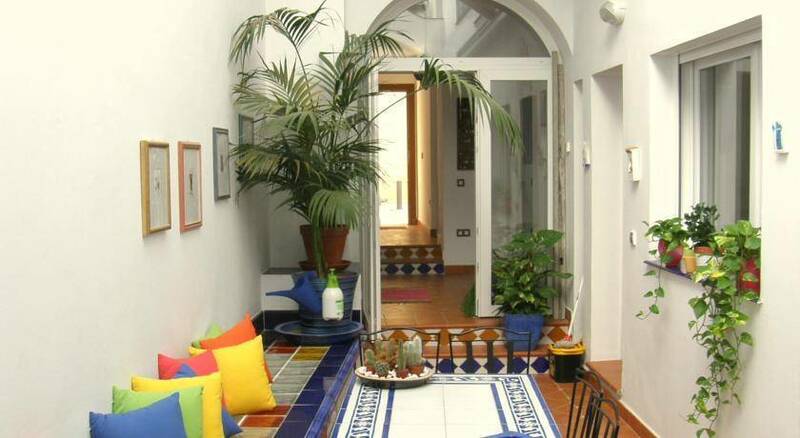 Each air-conditioned room at B&B Casa Alfareria 59 has attractive, colourful décor. There is free Wi-Fi, a sofa, a flat-screen TV and a private bathroom. 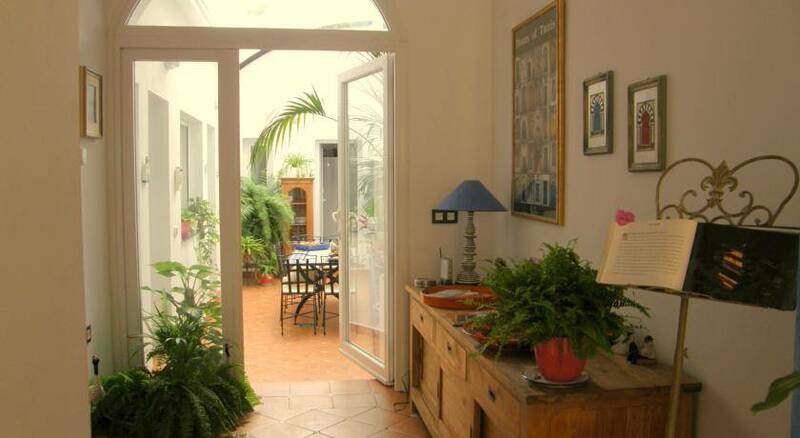 The shared kitchen is located in the property’s interior courtyard. You can make use of a once-weekly laundry service which is included in the rate, along with breakfast. The surrounding Triana district is famous for its handcrafted-ceramics shops. Seville’s main attractions, including the Cathedral, the bull ring and the Arabic Palce (Alcazar) can be reached in 15 minutes walking. Santa Justa Railway Station is a 15-minute drive away, and 10 minutes walking far from Bus Station. 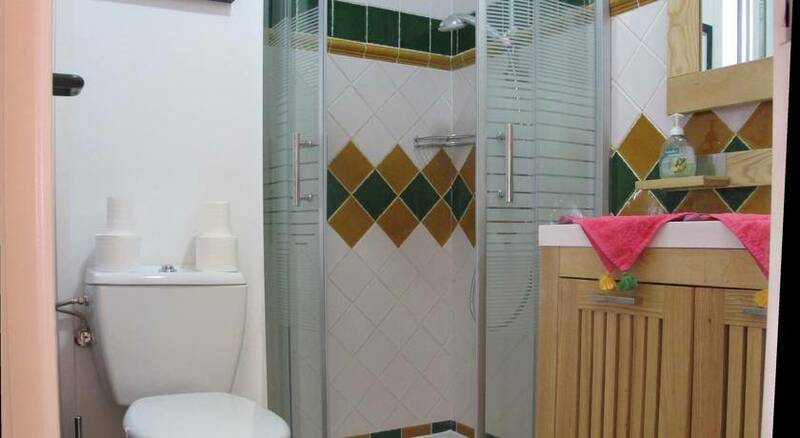 Every room has its own bath room inside, air condition and heating system, wifi and tv. Bathroom include hair dryier. Triana is the old gypsy quarter of Seville and Triana is the typical area artisans producing ceramic art pieces. 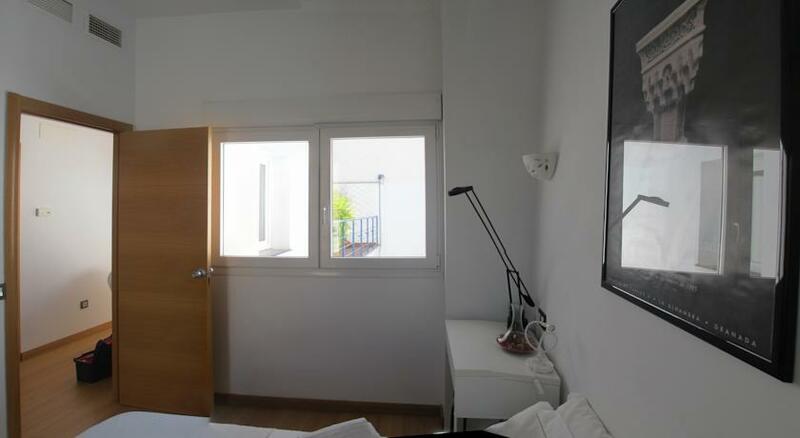 Standard Price: 28€ / person / night. Breakfast included. If you want to confirm the reservation send a mail indicating IN /OUT dates and number of guests. Credit Card Number, and expiration date and Owner Name. If you cancel within 7 days, you do not pay anything. If canceled of under 7 days, we charge 100% of the first night price. Your Credit Card will not be charged until arrival date. by BUS : Bus 21 , ticket is 1, 5 euro, from train station to Puente de Triana (20 minutes) ; then less the 5 minutes walking. Nearest airport: 14Km. We may manage pick-up at airport.